OpenBSD is a common open source UNIX-like operating system. 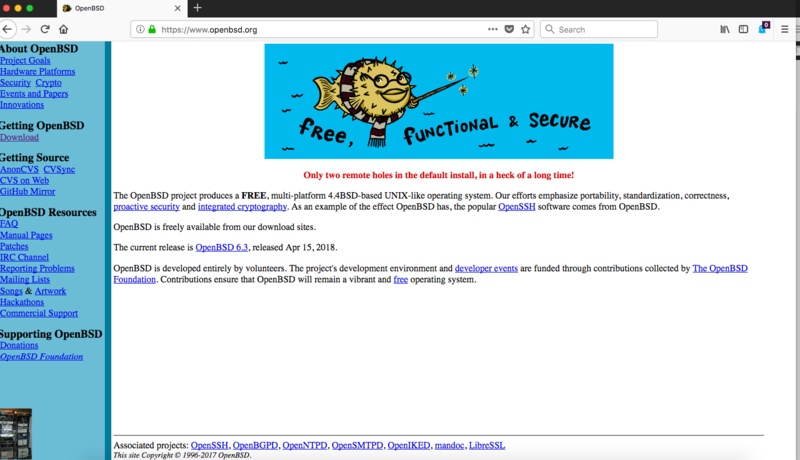 Information regarding OpenBSD can be found on the home page at openbsd.org. OpenBSD is highly configurable and there are multiple versions of OpenBSD and multiple system targets so it is important to get the correct installation file. OpenBSD can be downloaded from one of many mirrors. 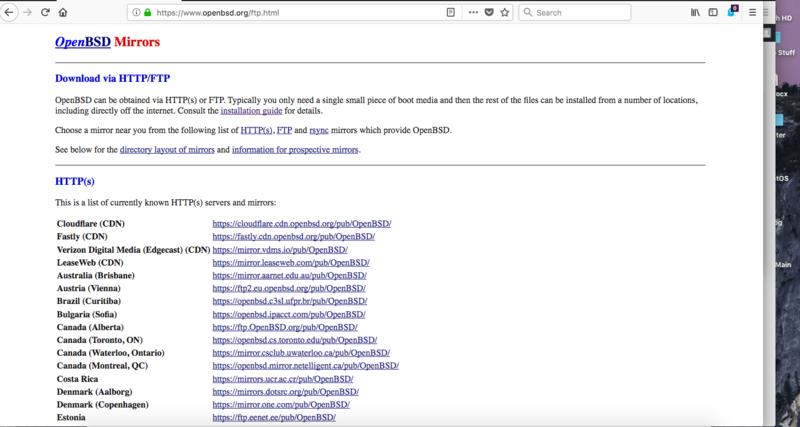 The mirrors are available at https://www.openbsd.org/ftp.html. The easiest way to transfer the installation image to a USB drive is by using software called “Rufus” on Windows or “Etcher” on Apple OSX. See this link for detailed instructions on how to create a bootable USB drive using Rufus or Etcher. The table below shows the latest tested release of OpenBSD on each of the Vaults. At this point, OpenBSD should be up and running on The Vault. However, if you experience any issues, please feel free to reach out to us at: support@protectli.com.